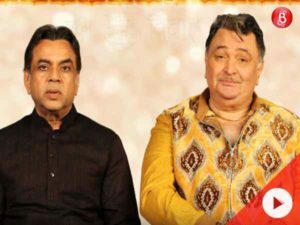 The makers of upcoming satirical film ‘Dharam Sankat Mein’ have released a new song. It has Sophie Choudry adding her oomph factor to the Gippy Grewal number ‘Do You Know, Baby’. 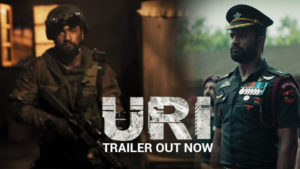 The rib tickling comedy features stalwarts of Bollywood, like Paresh Rawal, Naseeruddin Shah and Annu Kapoor and others. 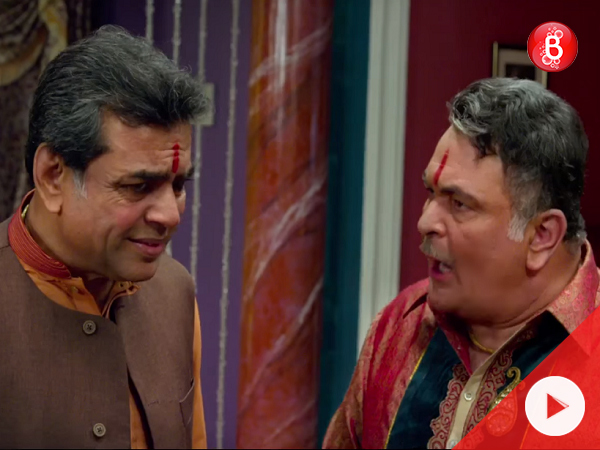 Directed by Fuwad Khan, ‘Dharam Sankat Mein’ is a satirical take on Dharampal and the dilemma he faces, when he discovers that he leads the life of a Hindu who, biologically, was born into a Muslim family. The movie releases on April 10, 2015. 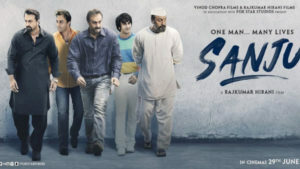 'Sanju' Teaser is OUT: Ranbir Kapoor slays the Sanjay Dutt charm!